The Complainer. The Bully. The Slacker. The Gossip. The Slob. The Flirt. The Drama Queen. Sound like the cast of characters from Glee or Mean Girls? Unfortunately, these personality types don’t only exist in TV­-land or in the movies; you’ve probably run across at least one of them working in a dental practice. 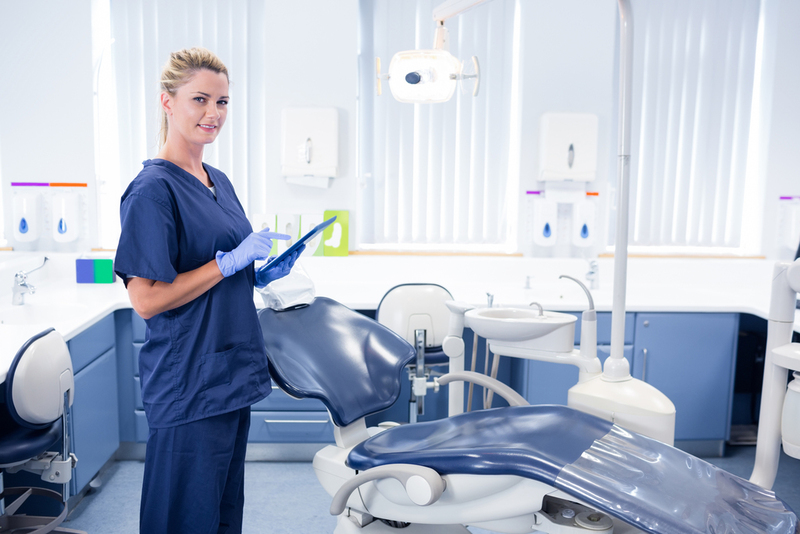 Working in a dental office environment requires all members of the team to work together. 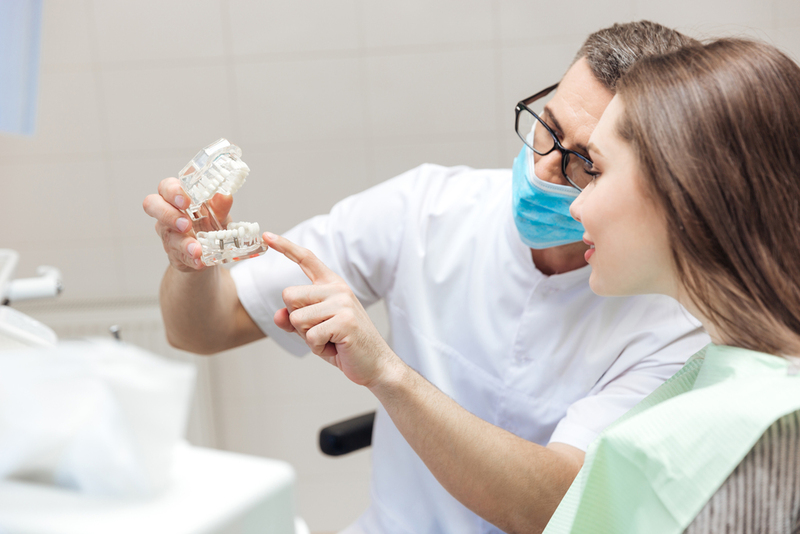 The office staff, the assistants, the dental hygienists and the dentist must all cooperate to ensure the patient has a positive overall experience, from check-­in to checkup to check-­out. But what if you have teammates who are negative, unhelpful, or difficult to work with? One bad apple can disrupt the productivity of the whole office. One bad experience in the dental chair can result in a patient never coming back. So what can you do to turn uncooperative coworkers into team players? According to Len Markidan of Groove, the best way to get people to help solve your problems is to help them see why doing so can help them win, too. Forget about the drama they’ve caused and take a close look at why this person is acting the way they are. Try to empathize. Do they appear to be lazy because they simply can’t keep up with a fast­-paced work environment? Do they put down other team members because they are insecure about their own skills or their own job security? Do they leave a mess lying around because there are no established protocols for filing or cleaning up after oneself? Is there something you can do to make the office a more rewarding place for them, and ultimately, a happier place for you to work? Try to identify people’s needs, then align their interests with your own. If your goal is to create a first-­class experience for the patient, be specific in what that means to you, and make sure every member of the team knows what they need to do to ensure this happens. Then help your difficult coworker or employee understand how they will benefit from this outcome too. One way to do this is to provide a reward to incentivize your teammates to do what needs to be done to keep your team motivated. While many employers incentivize employees through cash rewards or bonuses, money is not always the optimal motivator. Overtime bonuses become expected and even demanded. In order to prevent teammates from feeling entitled, incentives should be tied to accomplishments, which builds self-esteem, motivates and rewards. These rewards, based on accomplishments, drive philosophy of ownership thinking. Team members feel more responsible for the work they produce and greater connection to the team. These relationships help build a better culture. I worked for many offices that would reward team members with trips or a cruise and a cash bonus. This gave the whole office a goal to reach and in turn, created a team mentality of accomplishment. Uncooperative coworkers bough into the group mentality of responsibility and became team players.